Cars U-Com Lightning McQueen Only $16.64 (Reg. $59.99)! 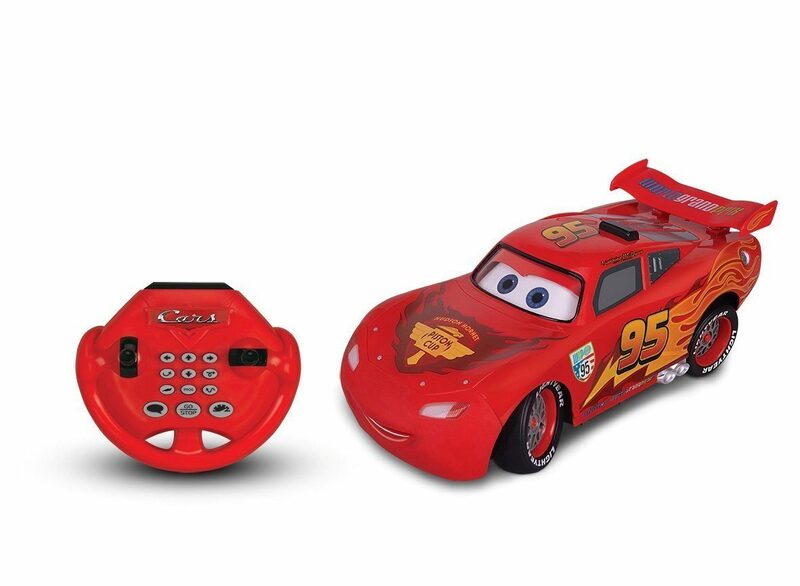 You are here: Home / Great Deals / Amazon Deals / Cars U-Com Lightning McQueen Only $16.64 (Reg. $59.99)! Calling all Cars fans! Right now you can get this fun Cars U-Com Lightning McQueen for only $16.64 on Amazon! This toy would make a wonderful gift idea.